Around 1600, the Cocărescu family was in possession of the lands that the Capitol Hotel is currently built on, which they subsequently sold to Ch. I. Zerlendi, a famous grain merchant. In 1828, with the help of the architect Henri de Wurmb, they build an extension of the construction located on the property, with the “Anker Insurance Company” making this site their main offices. During 1900-1905, the building was fully restored and becomes the “Louvre House”, a name taken from the store located on its ground floor, “Magasin de Luvru”, famous from the goods being brought in straight from Paris. In February 1911, a fire broke out in the store burns down the entire building, which shall be redesigned by the architect Arghir Culina. After1935, along with the establishment of the “Café Royal” coffee shop located on the ground floor of the building, the site becomes the preferred meeting place of the city’s writers and artists. Commencing with 1976, following several other renovations, the building turns into “Capitol Hotel”, a modernized hotel building that still holds the seal of history and the initial architectural details. The majestic 5-storey hotel is arrayed in a fine monumental architecture. It consists of 80 comfortable and modern-equipped rooms petulantly waiting for tourists. The hotel also possesses a restaurant and a coffee shop. 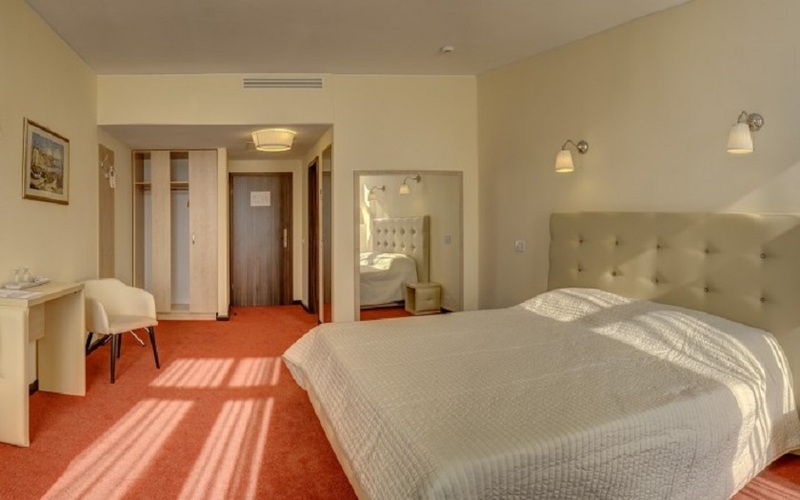 With an ideal central local, close to the Old Center of the capital and several historical objectives the Capitol Hotel is one of the finest hotels in Bucharest. Plenty of attraction sites worth visiting are located in the vicinity of the hotel: the Natural History Museum, the National Art Museum, the Romanian Athenaeum, the National Theatre, the Cișmigiu Park, the Zlătari Church, the Doamna Church, the Crețulescu Church, the National Military Division, the Capșa House. The Capitol Restaurant, nicely decorated and quite welcoming, can host up to 80 people. With an intimate and elegant setting, the restaurant serves breakfast, lunch and dinner. The restaurant also hosts weddings or festivities, as well as business meetings.